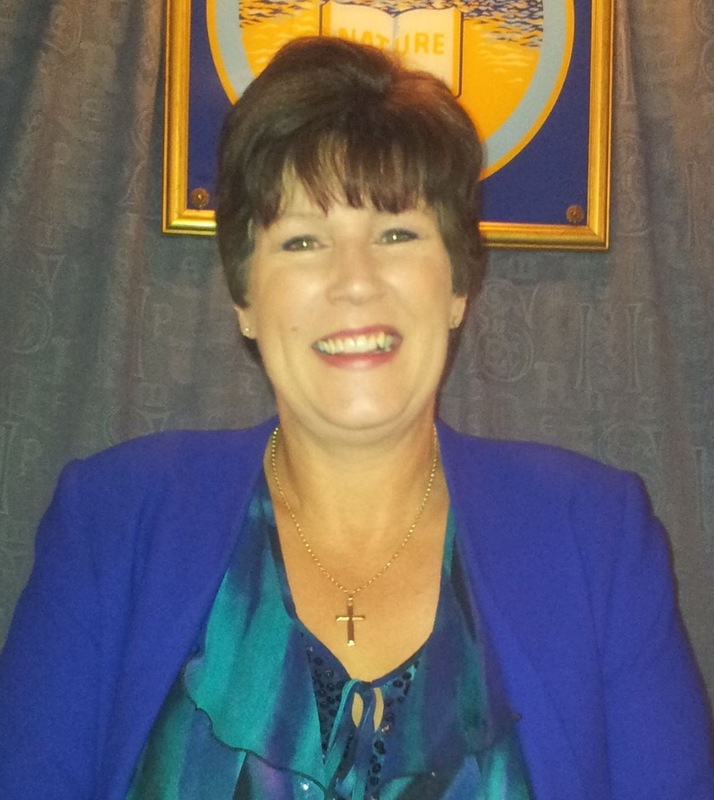 Cheryl lives in Winchester, Hampshire and has been a working Spiritual Medium since 2000, serving SNU and Independent Spiritualist Churches, Centres and Private Sector. She is a fourth generation Medium on her mother’s side beginning with her Great Grandmother Alice. Brought up in a family where seeing, hearing and just knowing things is a natural way of life! Sitting to develop her mediumship abilities with her mother and, separately, closed circle for a few years, prior to eventually having the ‘courage’ to take the platform at her own church, with a little encouragement from the Church President. Cheryl’s intention has always been to use her abilities to bring comfort to those here who have loved ones that have passed on. Bringing communication from those in the spirit world and giving that evidence required by those here also helps Cheryl to fulfil her need to take away the fear of death! Teaching and tutoring is something very close to her heart. 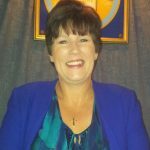 Running Workshops and Courses is something she absolutely loves to do, helping others to develop their mediumistic and psychic abilities.